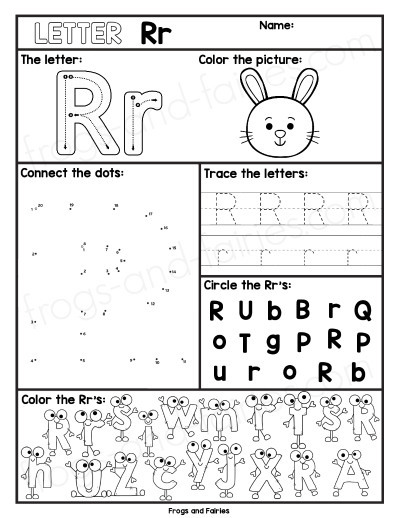 Are you looking for fun and engaging worksheets to practice letter recognition? 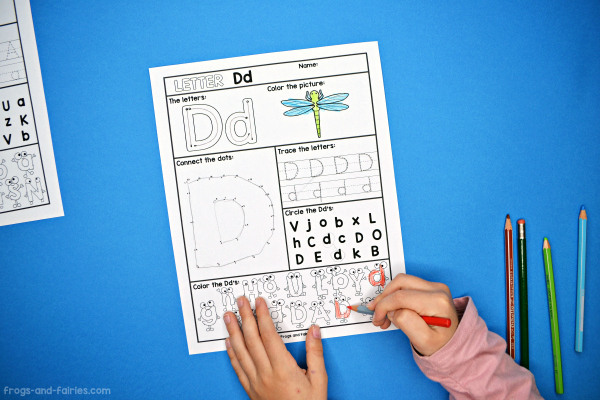 Your kids will enjoy learning letters with these engaging worksheets! 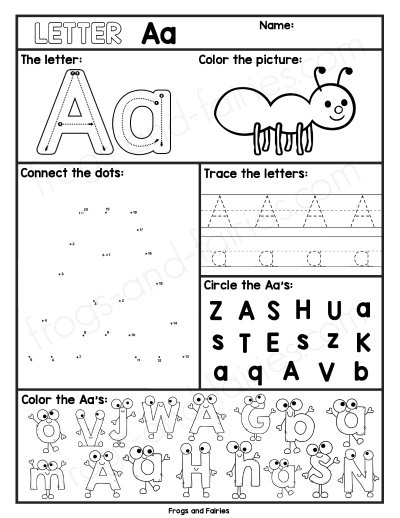 Each letter page includes five different activities for your kids to learn about upper and lower case letters. 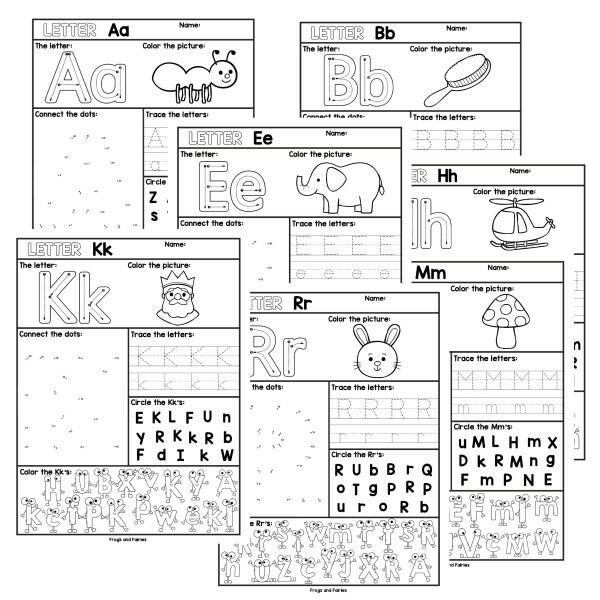 This PDF printable pack includes 26 pages, one for each letter of the alphabet. 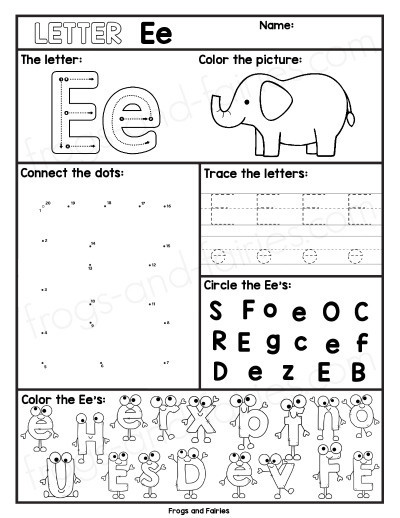 All printable pages are NO PREP and are great for morning work, early finishers, homework and literacy centers! 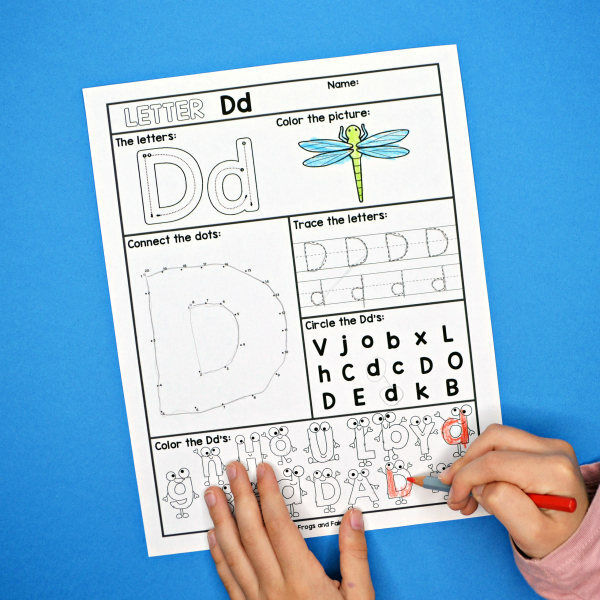 All you kids will need to practice are pencils and color pencils or crayons.